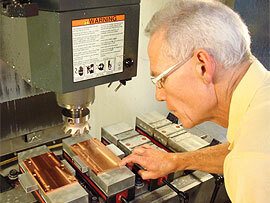 Copper machining is the specialized precision machining of customer designed copper components from cold headed blanks, copper blanks, or solid copper bars. 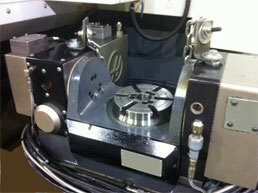 Copper is a very difficult metal to machine and requires specialized process knowledge for manufacturing. Our secondary manufacturing equipment includes chuckers, thread rolls, Brown + Sharpes, drilling and tapping equipment, and controlled atmosphere brazing furnaces. 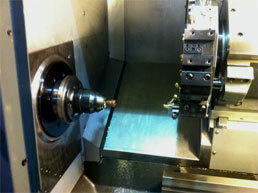 Completed operations include milling, slotting, drilling, tapping, counterboring, chamfering, threading, knurling, brazing, grooving, trimming, and nickel plating.